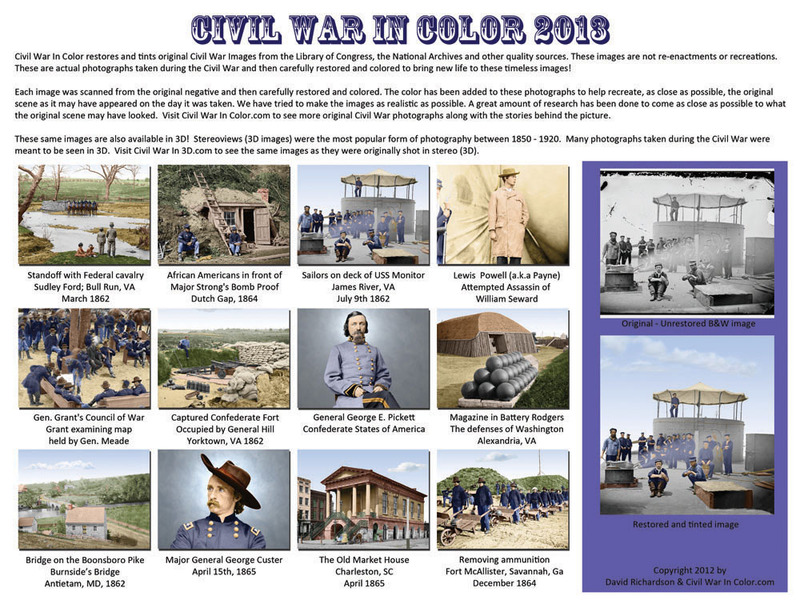 Special offers for Center for Civil War Photography members. 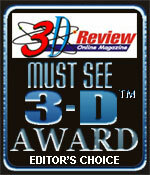 As a member of CCWP several of our items are on sale at discounted prices. 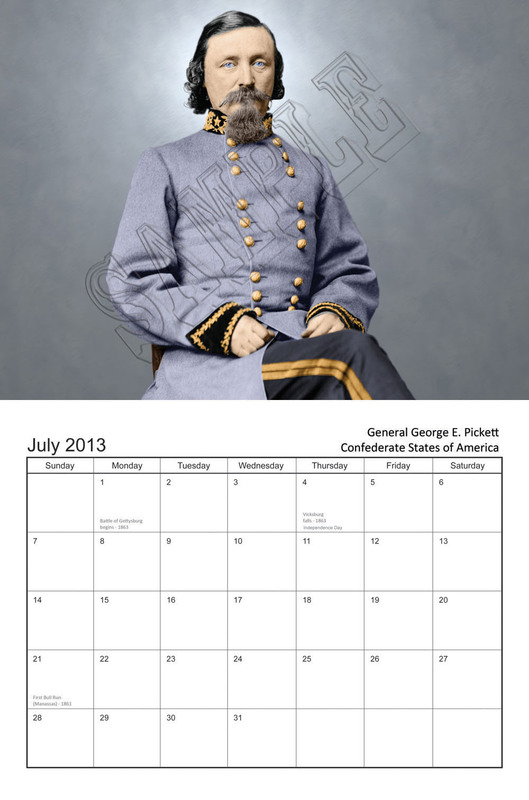 10% of each sale will be donated to the Center for Civil War Photography. 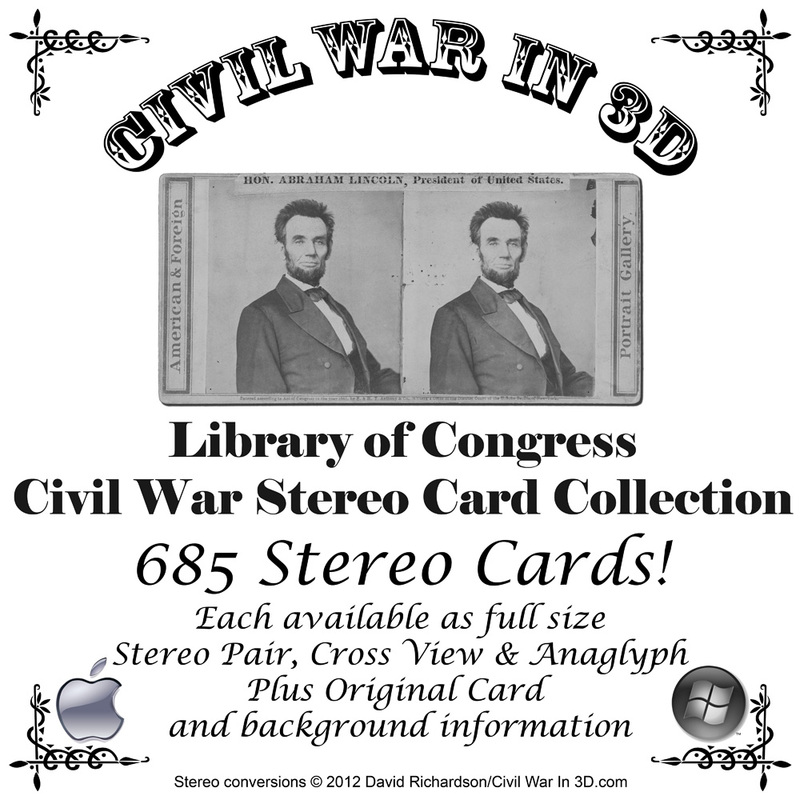 For the first time all 685 Civil War stereo view cards (including a few duplicates) in the collection are brought together on one disk for viewing on your PC or Mac. 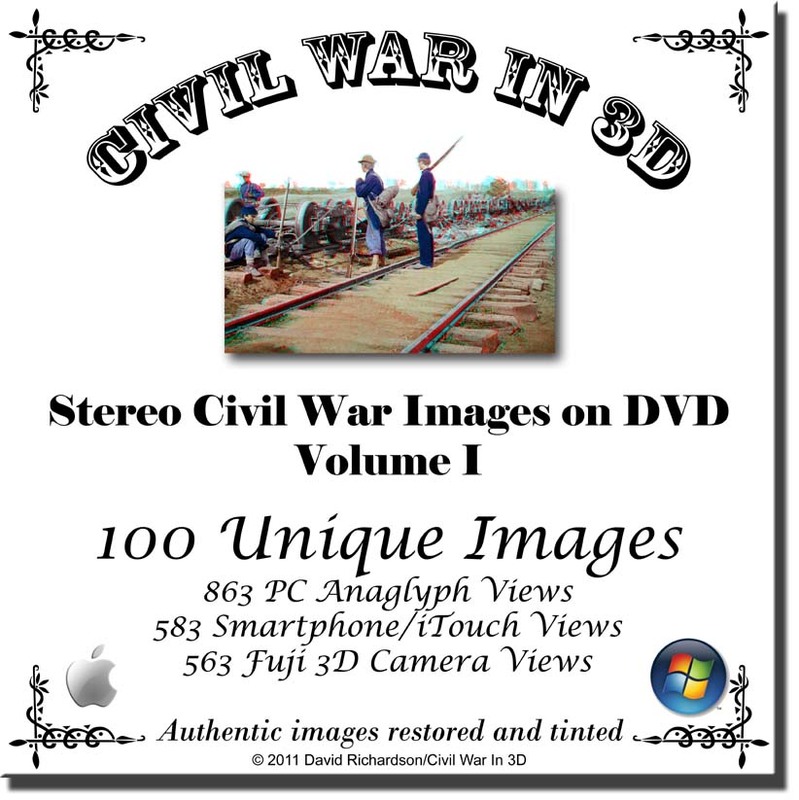 Click here to see the sample page for an anaglyph example of what you can expect!